Here's another fun Valentine FREEBIE for ya! Grab a bag of conversation hearts and let the fun begin! and copy the words onto the hearts on their paper. They will then compose a short story including the 4 phrases in their story. This will make a great bulletin Board! 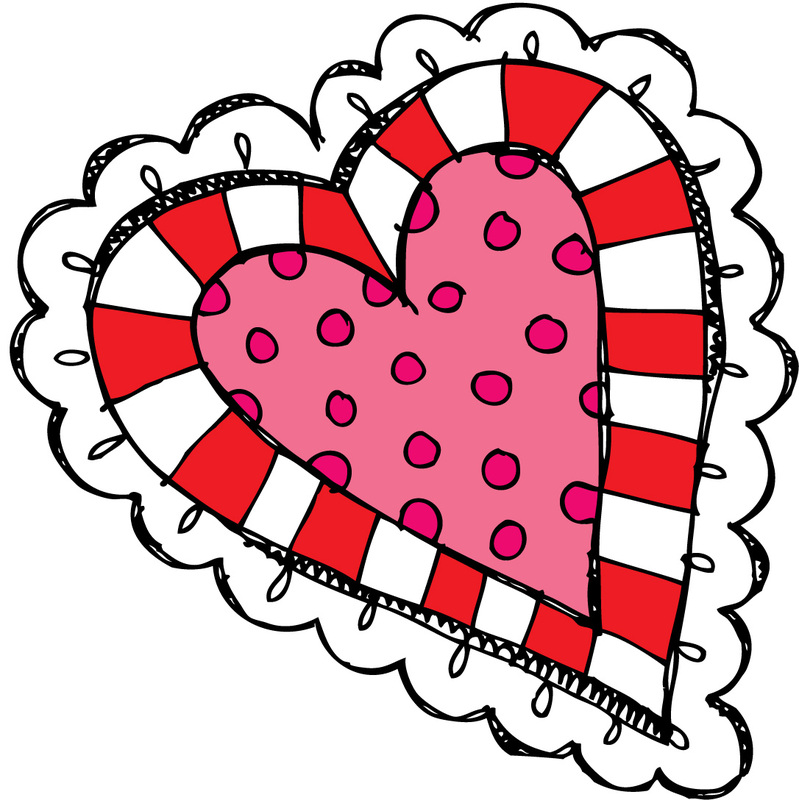 You can find some other February Freebies by clicking the February Freebies heart! 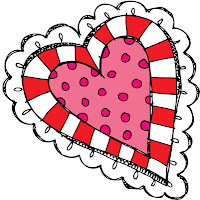 What fun things do you have planned for Valentines Day? Great idea and fun clipart! Love your blog! How am I just now finding it?!? So glad I did.